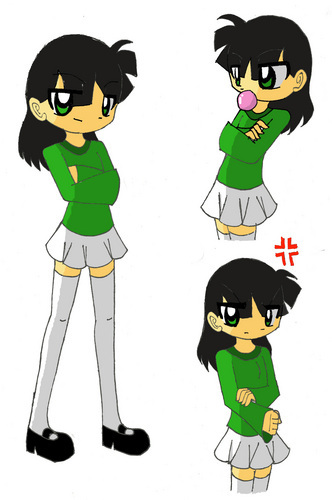 Buttercup's Daughter. Blossom and Bubbles have Daughters too I will add them later.:-). HD Wallpaper and background images in the buttercup (powerpuff girls) club tagged: buttercup ppg. This buttercup (powerpuff girls) photo might contain anime, banda desenhada, manga, desenhos animados, mangá, and quadrinhos.